The latest creation from Aetheric Arts Labs: the Hieronymus Mandala Machine. I’m actually quite pleased with how this device came out! I’ll be at the Pantheacon Convention in San Jose, California for the weekend, to confer, converse, and otherwise hob-nob with my brother (and sister) wizards. 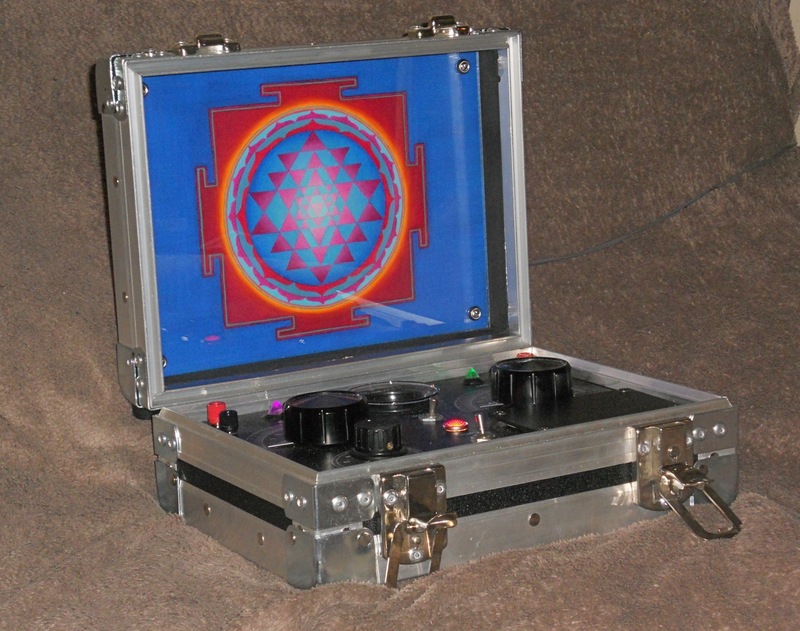 A small, intimate radionics workshop will be presented on Saturday. Be back soon with (I hope) pictures! I recently discovered an amazing series of articles at Science 2.0 by Sascha Vongehr about a plausible physical description of “telekinesis” phenomena (and I’ll put radionics effects into that broad category). The hypothesis presented involves the concept of “presentiment”; what appears to be a cognitive response before any knowledge or known physics could have provided causal information of an exciting or dangerous future situation (“anomalous retroactive influence on affect”), and how this kind of ability would have definite survival advantages and therefore be acquired by evolution through natural selection. 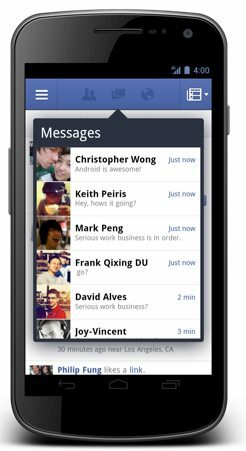 Drop by and give us a thumbs up! It appears some folks have come here to Aetheric Arts searching for ‘radionic dial scales’ and ‘radionic dial graphics’, and it had totally slipped my mind that I posted the artwork to a Flickr account some time ago, and I don’t think I mentioned it here. 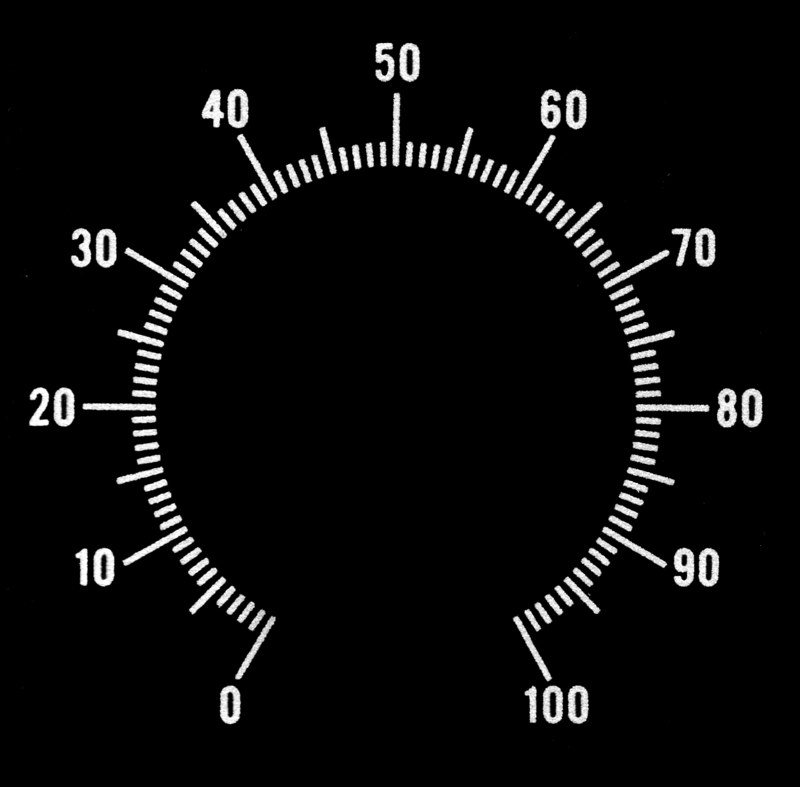 So if you’re looking for free downloadable dial scales for Hieronymus machines, or for potentiometer – tuned instruments, here are some graphics to use, the same ones I use for the creation of all my devices. Just another public service brought to you by Aetheric Arts Laboratories. 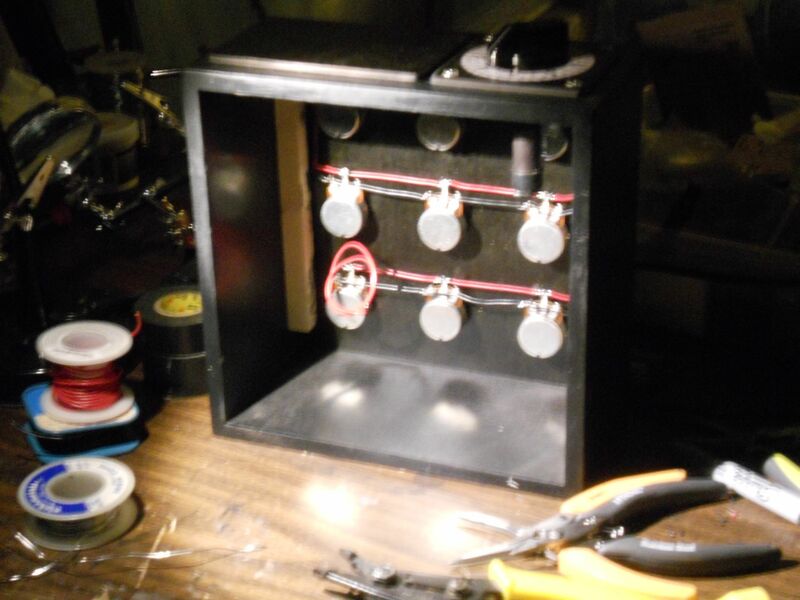 After much burning of midnight oil, my recreation/upgrading of the classic Delawarr 9 radionics box is complete. The device is based on the original Delawarr unit, a example of which can be found on the Bakken Museum website. Kudos to the Bakken for publishing the photos of the exterior and interior of the device. And my thanks to Peter at Intuitive Earth for information on operation of the unit, and to Tigrincs in Hungary who provided me with an operation manual for Delawarr equipment. A well-placed internal source has provided yet another clandestine photo from deep within the R&D vault of Aetheric Arts Labs. Our source informs us that the device currently being assembled incorporates magnetic flux manipulation as pioneered by Dr. George Delawarr of the UK. Though hard to determine for certain from this photo, there appears to be some kind of reflective metal on the bottom surface. I just finished a live podcast interview with hosts Erik Davis and Maja D’Aoust on Expanding Mind, carried by PRN, the Progressive Radio Network. We talked about magick, radionics, the Maker culture, weird science and various and sundry other enlightening topics. I’ve had the honor of having an interview of me by anthropologist Dr. Amy Hale published in the latest issue of Abraxas, the independent journal of historical and contemporary occultism. The journal is a gorgeous work of literary art, both in content and execution, including an interview with Brion Gysin and an article by Alan Moore. I discuss my Radionics work, as well as some personal history with Chaos Magic and the Golden Dawn, and the relationship between the DIY Maker Movement and modern esoterica. 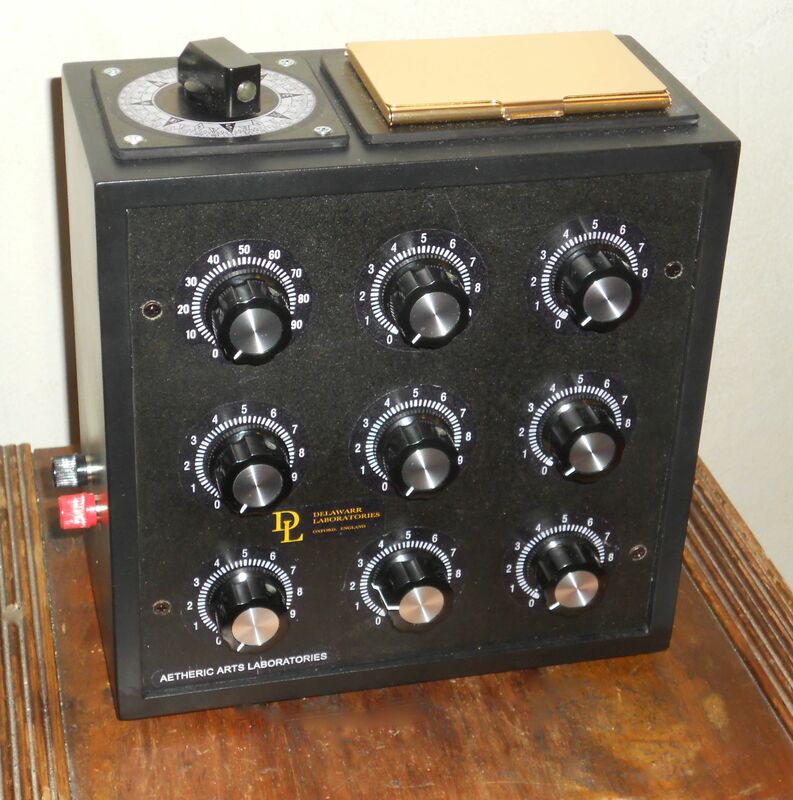 AH: Is Radionics the next big thing? JM: Now we find a kind of Neo-Modernism arising, and pop culture that reflects the late 19th and early 20th century styles, as in Goth and Steampunk. We’ve got the Maker sub-culture, that exemplifies the workshop inventor mentality of the early industrial revolution. Art Deco and Beau Arts are experiencing a revival in architecture. This popular culture is going to influence mystical and magical subcultures as it always does. So just as 1960s pop culture, with it’s combination of Bacchanlian revelry, witches-at-the-Ren-Faire fashion sense, and dawning-of-the-Age-of-Aquarius idealism influenced the magickal styles that arose during that time, 21st century pop culture is going to influence what becomes the next big thing in occult culture. I think we’re going to see Steampunk Magick and Gothic Paganism and magicians who emulate Dr. Tesla instead of Dr. Faustus. We’re still reaching back into the past, but a more recent past. 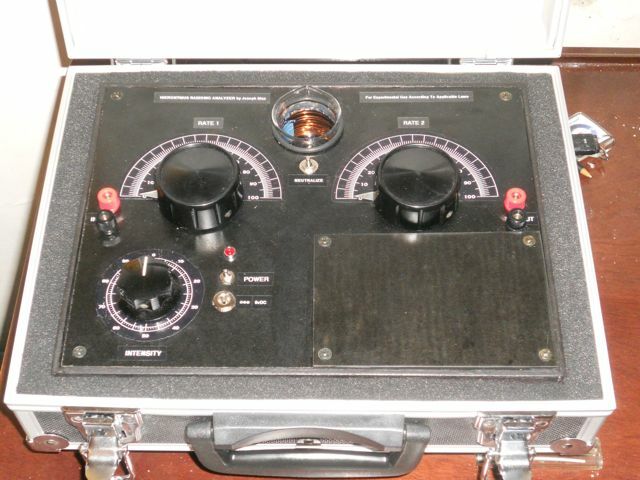 And finally, to answer your question, radionics is a big part of that magick of the early 20th century, and so I can see it being a part of the Neo-Modern trend. I’m just totally stoked that I’ve been published in the same journal as Alan Moore!